We often hear people complaining, “the movie is not as good as the book,” when a novel is adapted into a motion picture. It is true in most cases as novels are laden with details and contain a more elaborate plot. 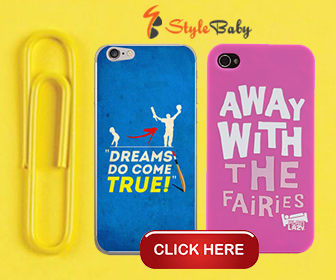 A movie adaptation, on the other hand, truncates the plot and leaves out many details. This is because movies are much shorter (three hours max) than novels; screenwriters are forced to focus on only the showier moments while abandoning most of the additional details. 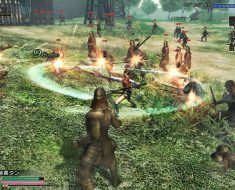 However, there have been instances when film adaptations have been much better than the original books due to a number of factors including acting, direction and cinematography. 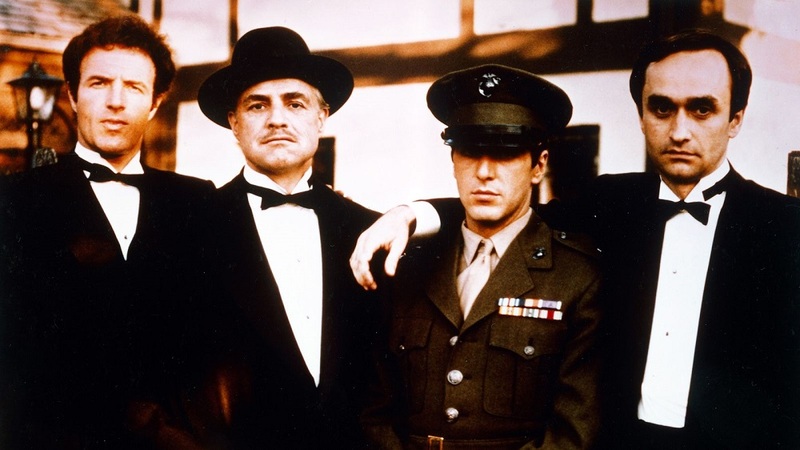 So today, we look at the top ten movies that were better than the book it was adapted from. Although this novel by Matthew Quick illustrates mental illness in a unique way, some Oscar-winning performances by David O. Russell’s cast – Bradley Cooper, Jennifer Lawrence, and Robert De Niro – made the movie even better. You can’t really say that the movie adaption is better than the book as the film and the novel are both masterpieces. 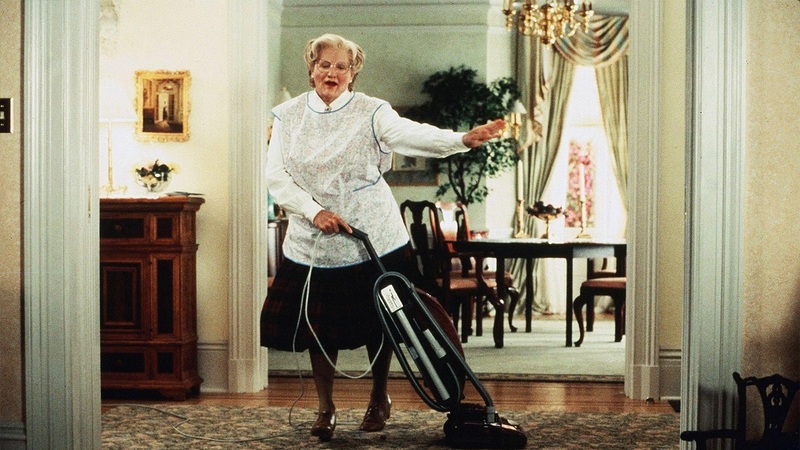 Adapted from Anne Fine’s 1987 young adult novel ‘Madame Doubtfire,’ the movie became even more famous thanks to Robin Williams’ Golden Globes-winning performance. 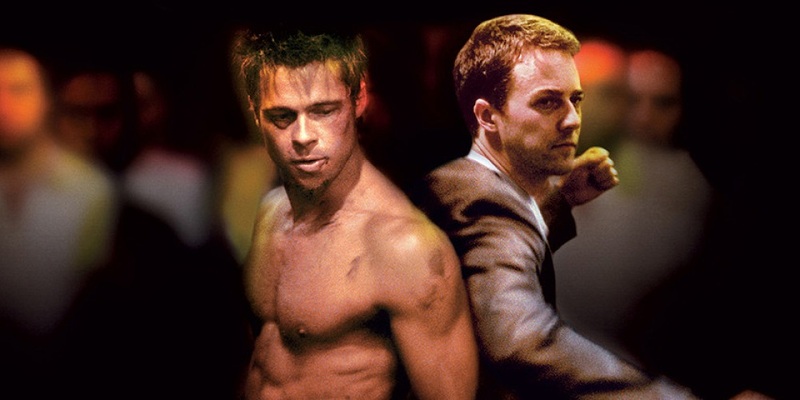 Even Fight Club’s author Chuck Palahniuk admitted that the movie adaption was far better than his novel. Palahniuk felt that the movie connected several plot lines that he never saw while writing the book. 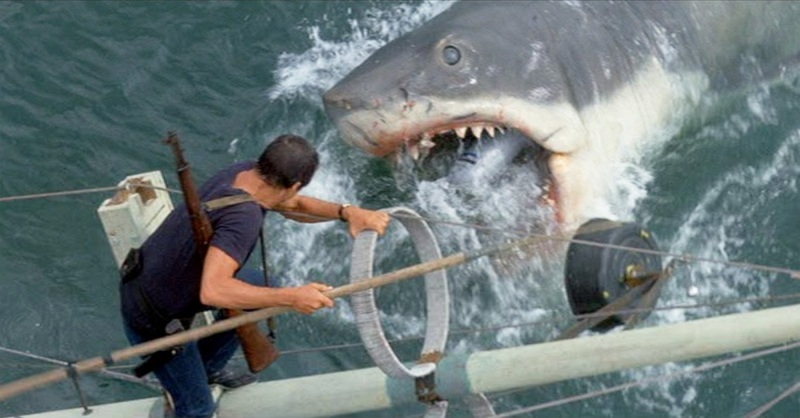 Peter Benchley’s novel Jaws focuses more on a sexual affair rather than a shark hunt. The movie became a subsequent hit as there was much more action along with a climactic ending no one expected. 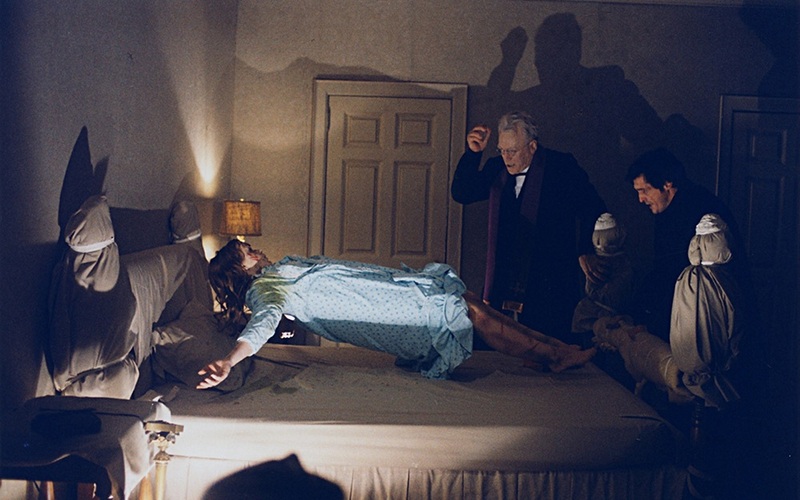 No one (who has read the book) can say that William Peter Blatty’s source novel The Exorcist is bad. However, the movie adaptation (which was also written and produced by Blatty) is even better in comparison. 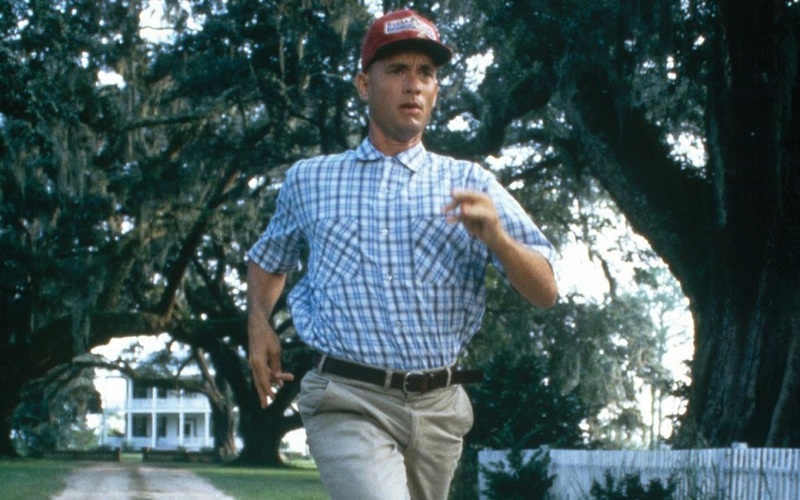 Everyone has forgotten the original plot of Winston Groom’s 1986 novel Forrest Gump, which includes Forrest becoming an astronaut and travelling into space with an ape named Sue. Robert Zemeckis completely changed the plot (retaining only the original character names) and moulded the story into an Oscar-winning film in 1994. Stanley Kubrick, who was looking for a sci-fi story to adapt into a motion picture following the success of ‘Dr. Strangelove’, stumbled on a short story entitled ‘The Sentinel’ by Arthur C Clarke. Kubrick and Clarke, after developing the basic plot of ‘2001’, began simultaneously working on a book and a screenplay. Finally, in 1968 the book and the movie were both released. 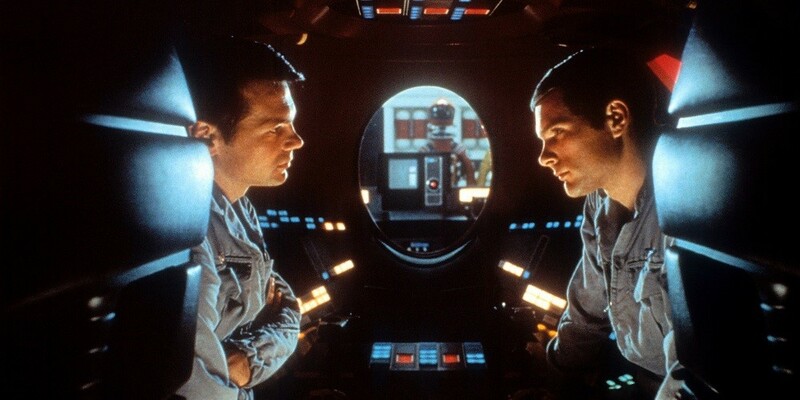 Although the book and movie only bear slight similarities, Kubrick’s version of 2001: A Space Odyssey became more popular. 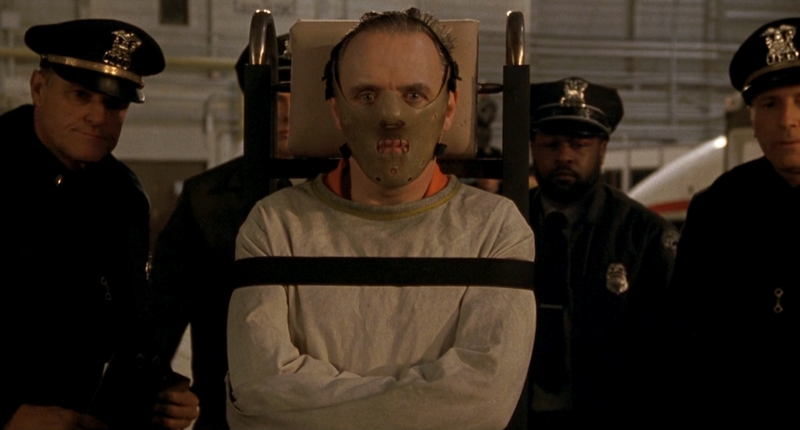 Adapted from Thomas Harris’ second installation of the Hannibal Lecter series, the movie became an instant hit, due to Anthony Hopkins brilliant portrayal of Lecter. Harper Lee’s “To Kill a Mockingbird” is an extremely popular novel based on her observations of her family and neighbours when she was a kid during the Great Depression era in America. 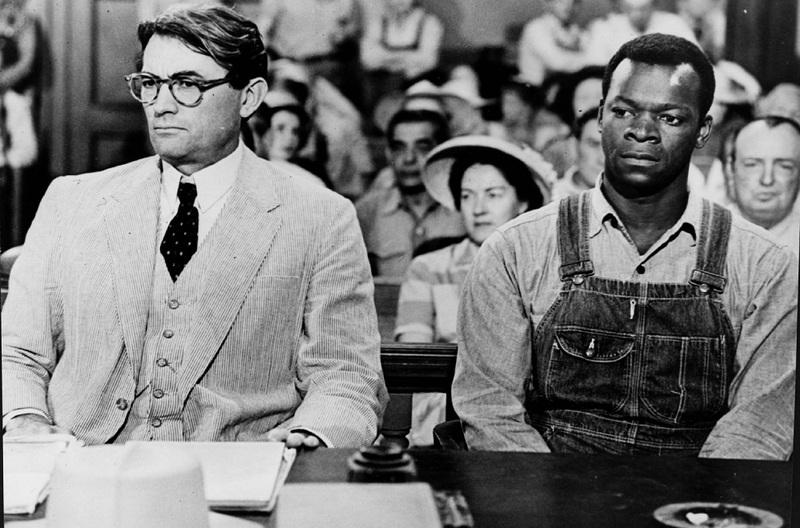 The novel, which is considered a modern classic, is undeniable perfect, but the movie is even better owing to Gregory Peck’s performance as Atticus Finch. 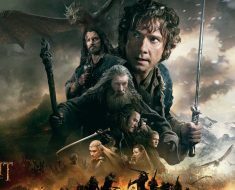 If you know of any other movie, feel free to comment!